Keep up to date with TWITTER! 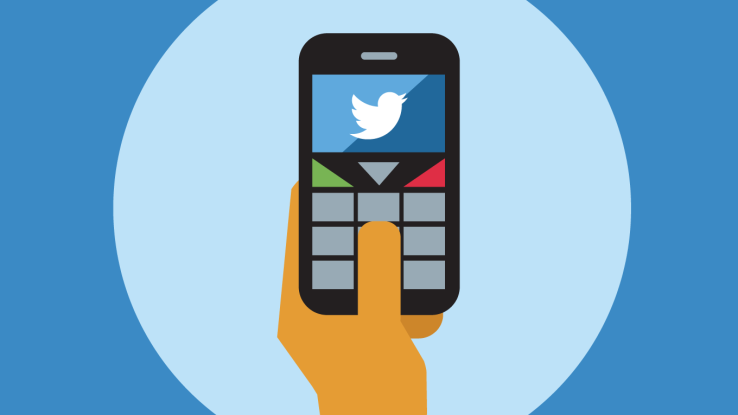 Dial *717*3*1# NOW and receive daily updates of the hottest Twitter trends by SMS for only 5c/day. 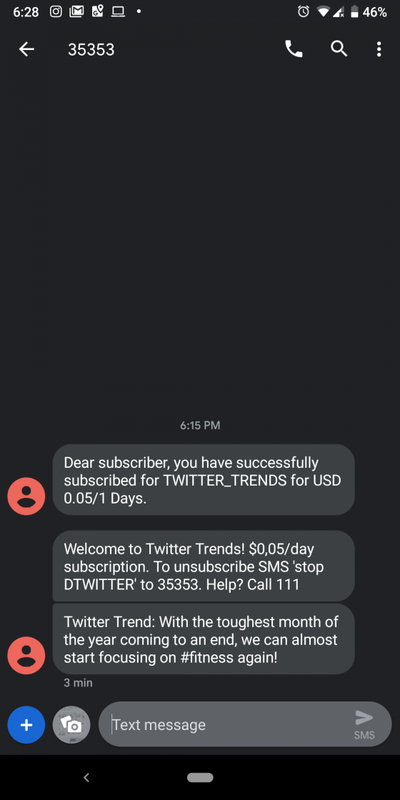 I signed up for the service begrudgingly and it seems like Econet are not connected to your Twitter and just sending you the latest trending news. Whether the news is tailored by country or it’s global will be interesting to see as I’ve only received one tweet thus far and it’s hard to decipher whether it was from a Zim account. Anyway, you can see the first tweet I got after subscribing below. Worth the 5c? Well, time will tell but this looks like something that could be a useful source of news whilst abusing all the stress of sifting through the timeline and also dealing with the inevitable Twitter abuse that seems to befall most users on the platform at some point.